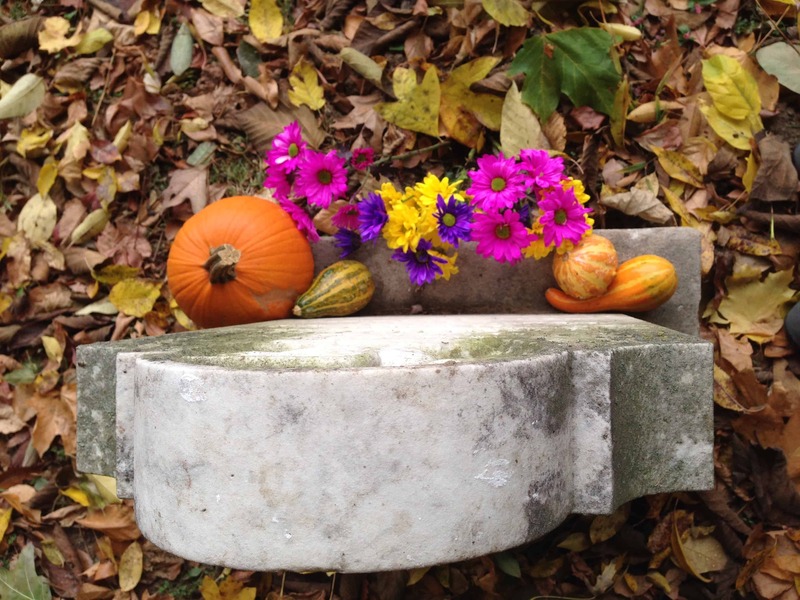 This entry was posted on Thursday, September 4th, 2014 at 2:04 am	and tagged with 8 tips, 8 tips and recommendations, 8 tips to start your new grave adoption tradition, adopting a forgotten grave, adopting forgotten graves, adoption project, autumn traditions, big seance, big seance podcast #11, cemeteries, cemetery adoptions, cemetery genealogy, cemetery grave adoptions, cemetery photography, cemetery research, cemetery rules and laws, choosing a grave to adopt, clara, episode 11, forgotten graves, genealogy, grave adoptions, grave markers, grave stones, grave yards, graveyards, head stones, historic cemeteries, history, inspiration, inspire, little johnnie, my paranormal world, new autumn traditions, New Fall Tradition of Cemetery Grave Adoptions, new fall traditions, new fall traditions cemetery grave adoptions, new traditions, paranormal, photography, remembrance, rest in peace, RIP, seance, spiritual, the big seance podcast #11, tips and recommendations, you have the right to be in a cemetery and posted in Cemeteries, The Big Séance Podcast. You can follow any responses to this entry through the RSS 2.0 feed. This is a fantastic episode, Patrick. (Of course it caught my eye right away.) On my graveyard-themed post, where I first mentioned grave adoption, I’ll add a prominent link to this podcast & post. Thanks, Renae! And thanks for the original inspiration! I think I’m going to head out on Sunday to get v. 2.0 started. I’ve got my eye on a new cemetery that I’ve somehow missed. 🙂 And it will be a beautiful day. My camera hasn’t been out of its bag for months. Grave adoptions can sound a little creepy, but when you tell about how you did all the research and what you learned it’s actually quite fascinating. I will admit I would be a bit apprehensive to do this, but actually like the idea. Last year my family went to a cemetery that is only a two minute drive from our house to visit my husbands parents graves and take flowers. As we were leaving I made him stop the car at the older section of the cemetery so we could view the really old tombstones I’ve always wanted to check out. The graves were all from the 1800’s. My children noticed many people died young or as children and asked a lot of questions why. As we got back into the car I had an overwhelming smell of like an old, musky home (sort of like a really old home that is now a museum or that smell of antique stores) attached to me. I asked if anyone could smell it and of course no one could (and they all thought I was nuts!). For about a month after I would occasionally smell that same smell only in the mornings in our bedroom near a window that I kept open overnight. I was convinced that for whatever reason a spirit followed us home that day and kept coming back. I finally told the spirit, or what I believed to be a spirit, that they had to go back and they couldn’t stay because it was making me uncomfortable, but that I hope they would be ok and thanks for visiting. I never smelled it again. So after that experience I’d be gun shy to adopt a grave myself but I love the idea. And yes, I’ve been in cemetery’s before that and after and never had that experience. Maybe one day I’ll get brave and consider grave adoption, but until then I can’t wait to hear more about your future grave adoptions. Fascinating story! I’ve never had an experience like that. And it’s good to hear the point of view from someone who is possibly hesitant about the idea.